Rare opportunity to get Big Water Access with Vacation Rental options. Lots start at 0.50 acres +/- and up and start at $110,000. Moderate Restrictions with Living area of 1500 Sq/Ft minimum site built or New Double Wide homes with Vacation Rental opportunities. Your opportunity to have your water front property and be able to take advantage of vacation home rental income to offset expenses. Toledo Bend was named #1 Bass Fishing Lake in the USA 2 years in a row by Bassmasters and vacation rental properties are in demand. We have experience in the vacation rental market and can help guide you through the process. 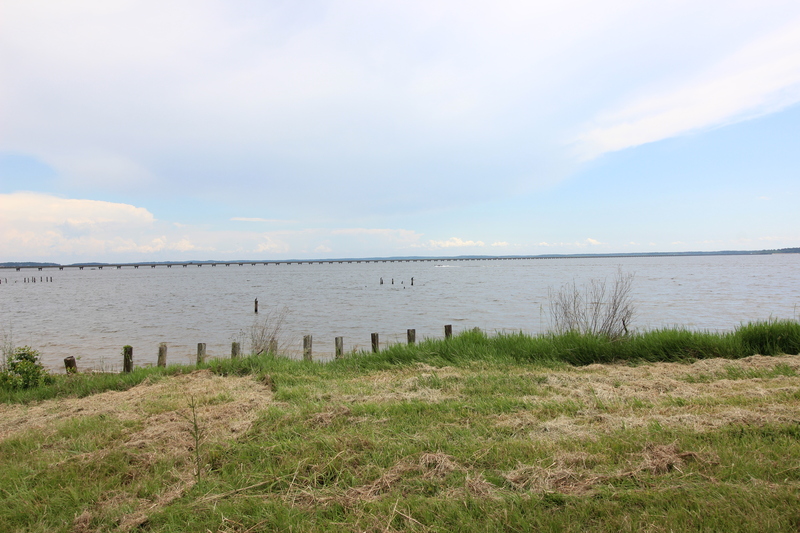 These Toledo Bend Waterfront lots have west facing views so you will get those beautiful sunsets year around. 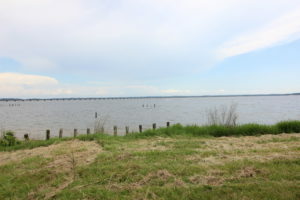 All lots are mid lake located right off of highway 6 with grocery store, tackle/fuel, hardware store and Pendleton Bridge, a well know Crappie fishing hot spot.